You might be asking yourself - smoked bourbon? Heck yeah. 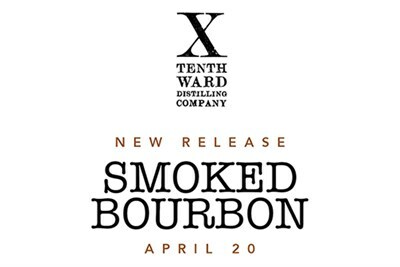 Tenth Ward made a smoked bourbon, because who doesn't love everything smokey?